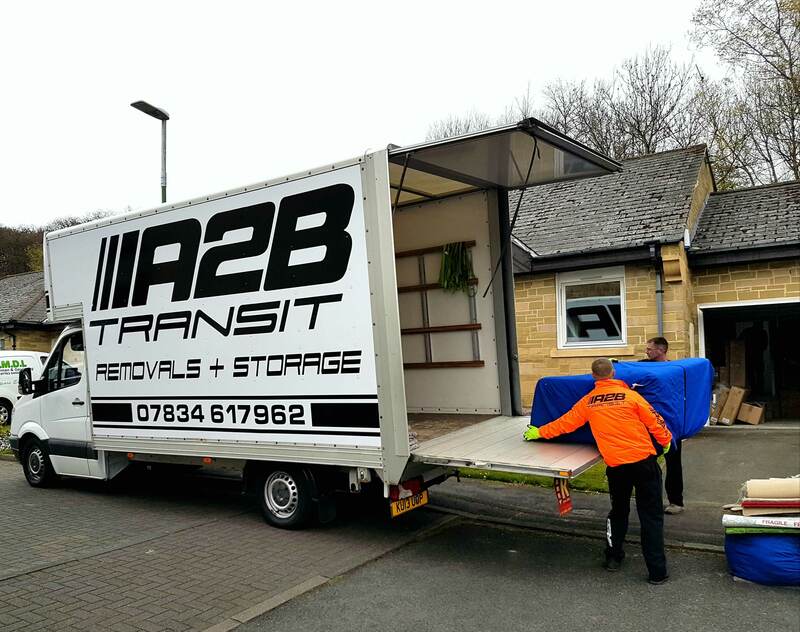 We provide removals and transportation services throughout the United Kingdom. 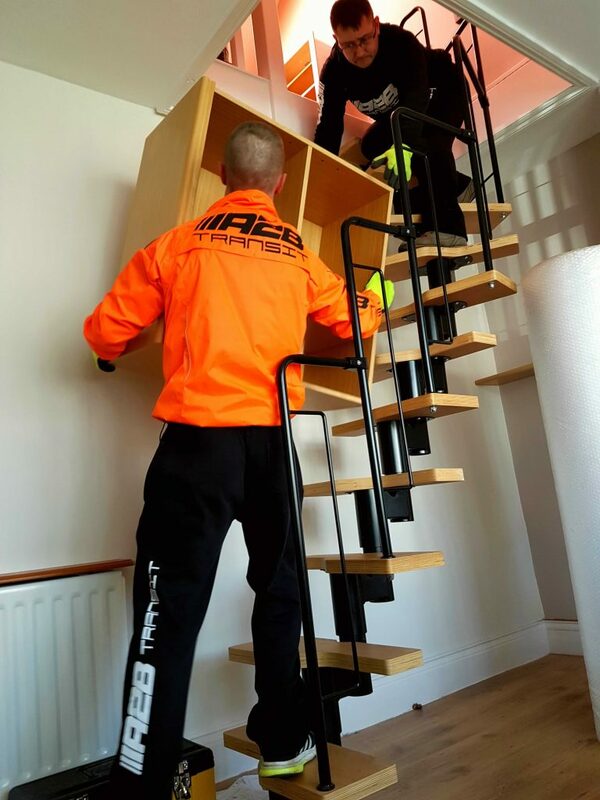 We are a company who cares about it’s customers, prides itself on high quality service, and offer affordable prices. 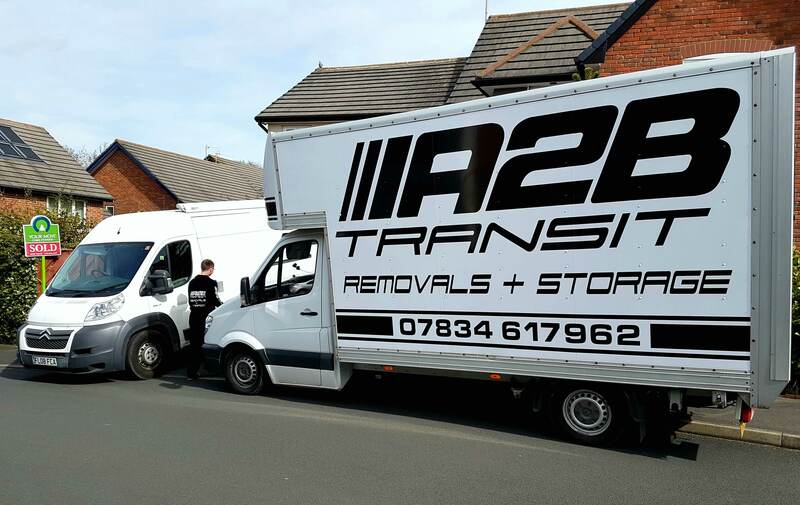 From starting with a blank canvas to gaining the reputation of being a reputable company, we would like to thank anyone who has ever used A2B Transit to build up our customer base. We can now use our reputation and allow word of mouth to continue to promote our services. 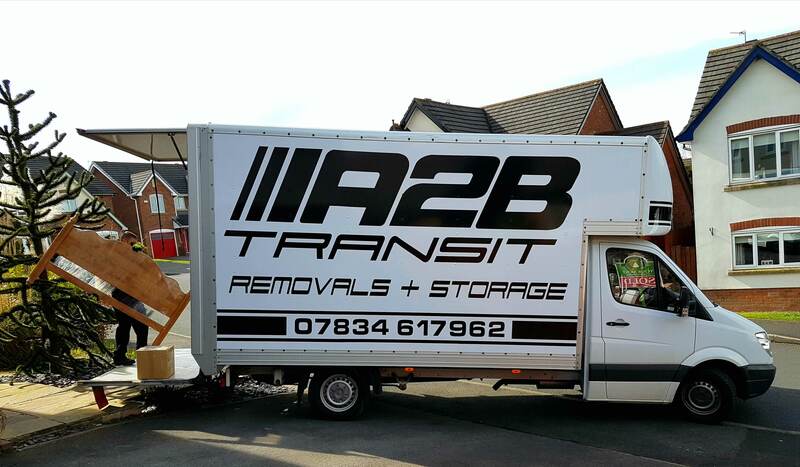 We get most of our work through recommendation now and we are confident if you move with us you will be happy with our service. 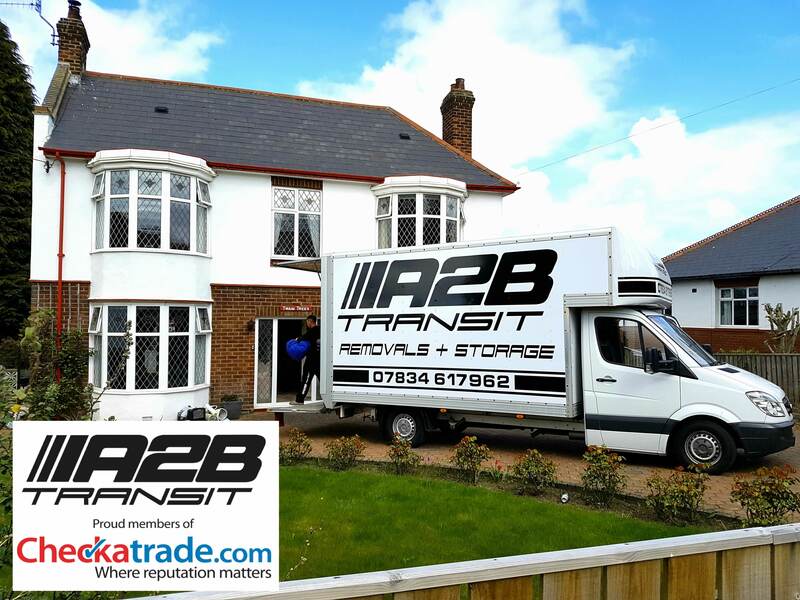 Check our reviews on Checkatrade.com to find out more about our customer feedback.